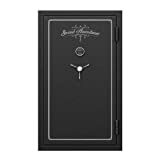 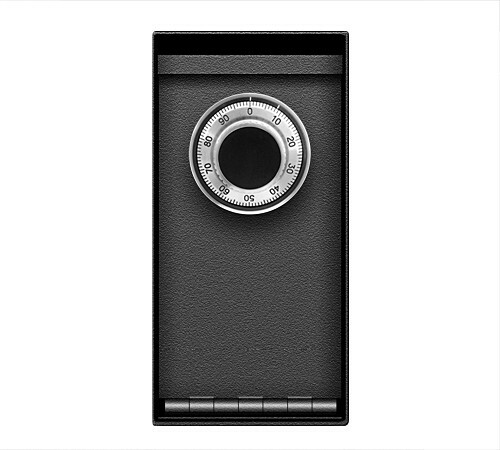 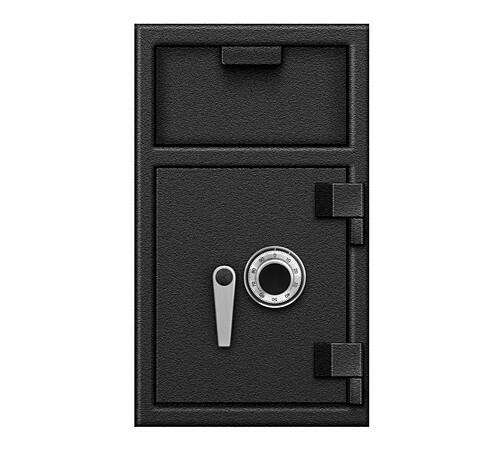 Blue Dot is an American company which produces safes and related hardware, such as different types of locks and coverts for cash and jewelry. 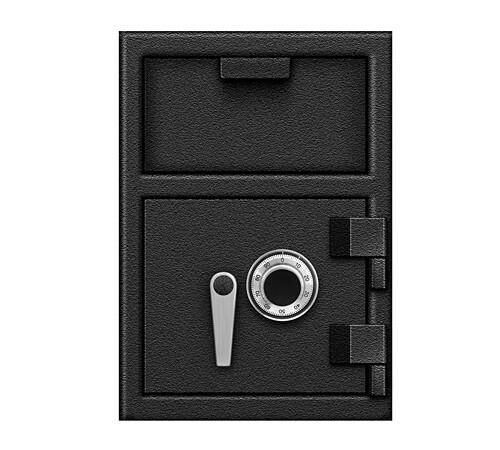 Manufacturing and office are located in Pomona, CA. This company was founded in 2004 by Mr. Berge Jalakian. Today he owns a position of President and Chief Executive Officer. 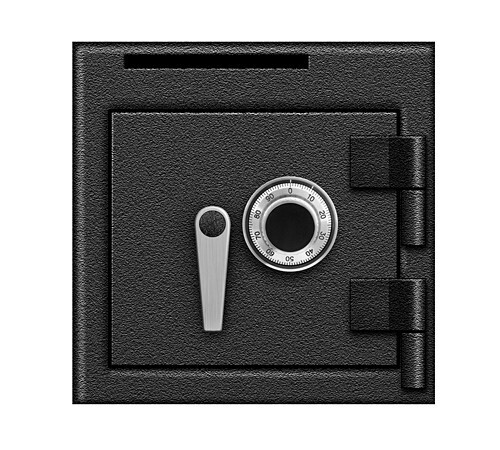 He declares that the mission of the company is to provide you with peace of mind by securing your assets. 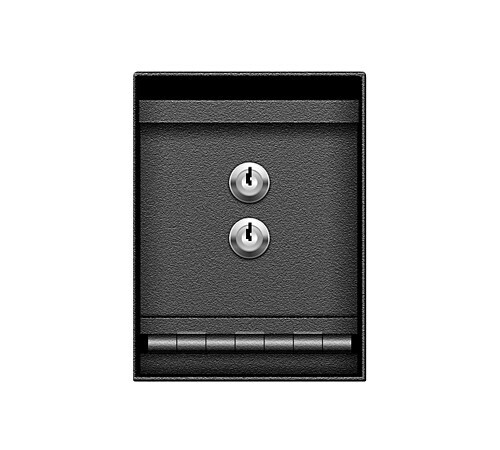 It is possible to find rather detailed information about their team. 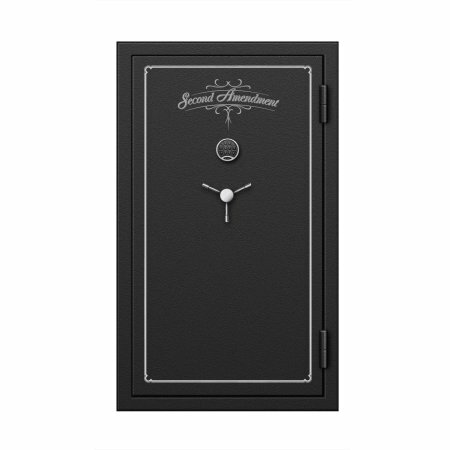 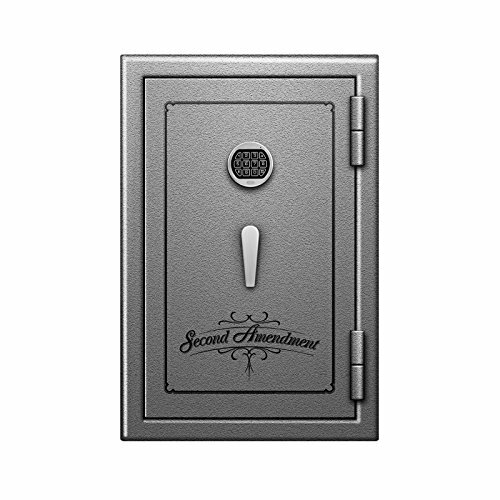 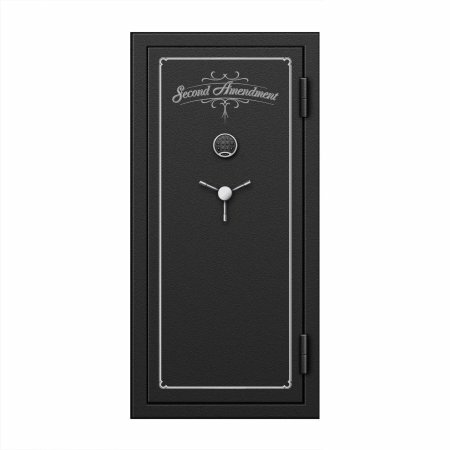 The line of gun safes is expressively called the Second Amendment. 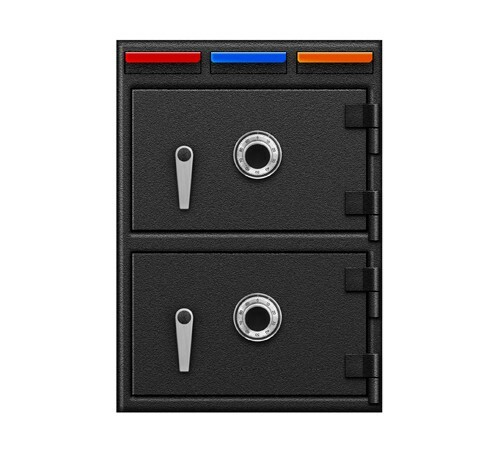 At this time the assortment is not that wide. 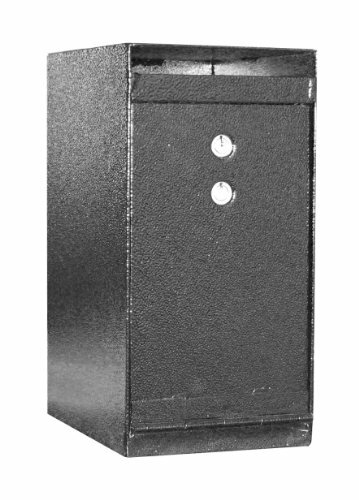 It has 6,460 cubic inch capacity and two adjustable shelves. 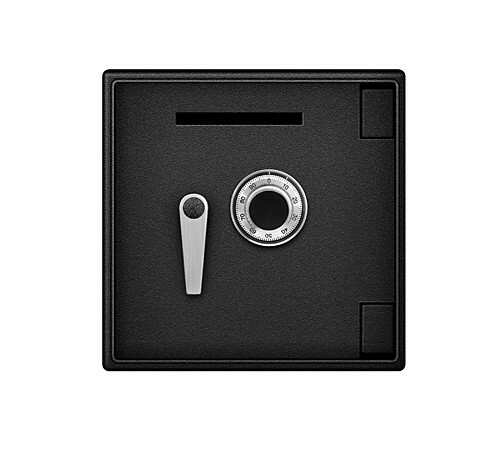 It has 54,230 cubic inch capacity, two full and six small shelves. All gun safes are Factory Certified and obtained 1-Hour Fire Protection up to 1700°F. 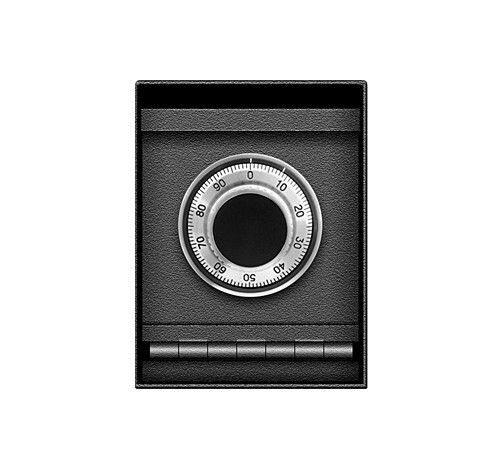 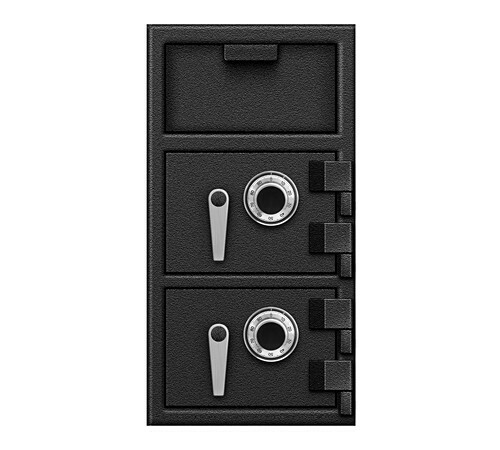 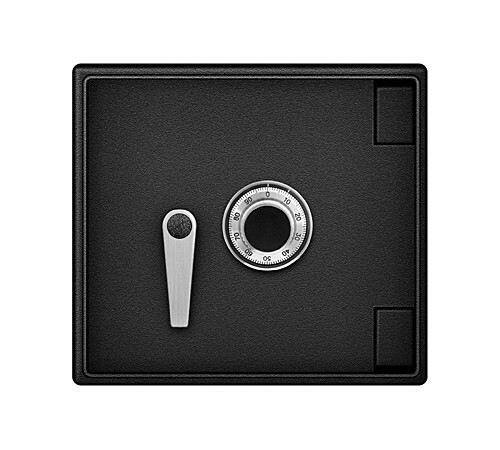 The combination locks in the safes are UL certified. 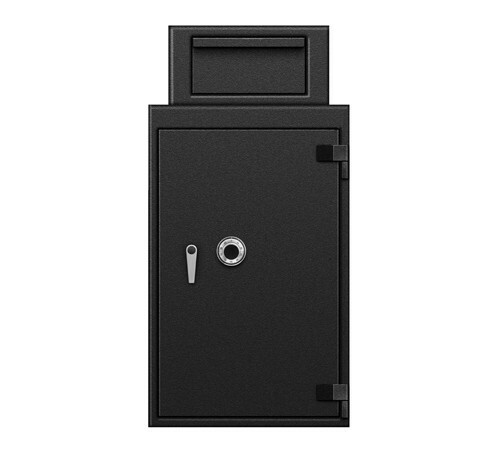 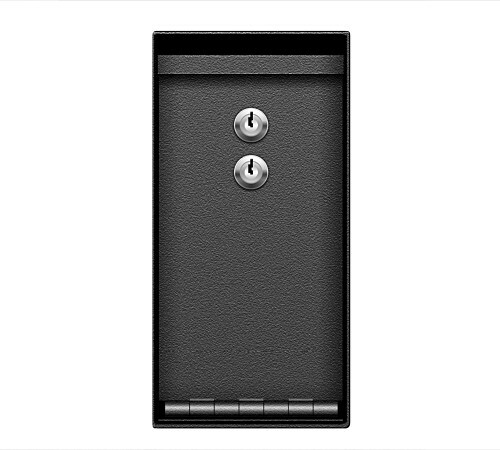 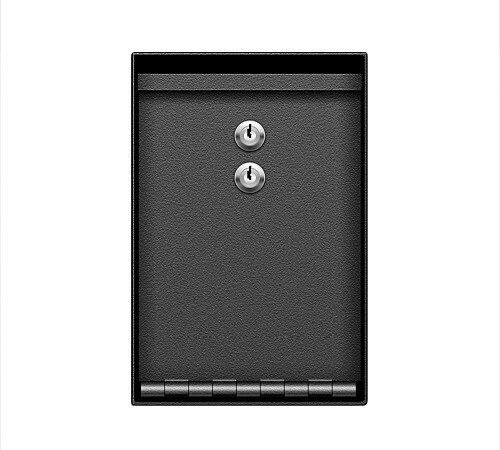 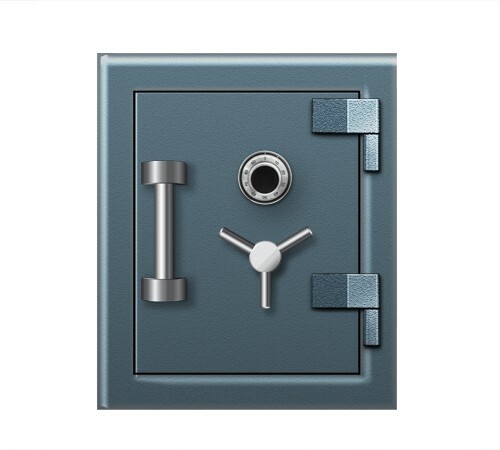 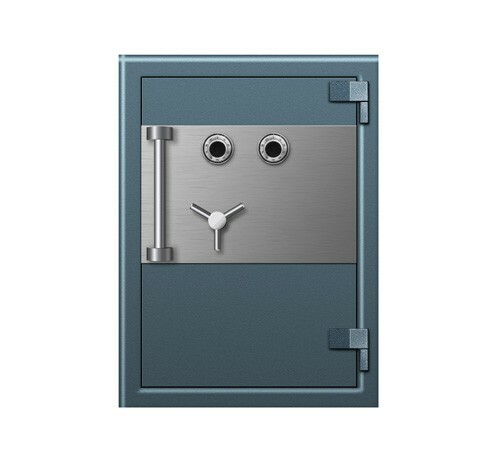 Utility and Floor safes are basic models supposed for the home user. 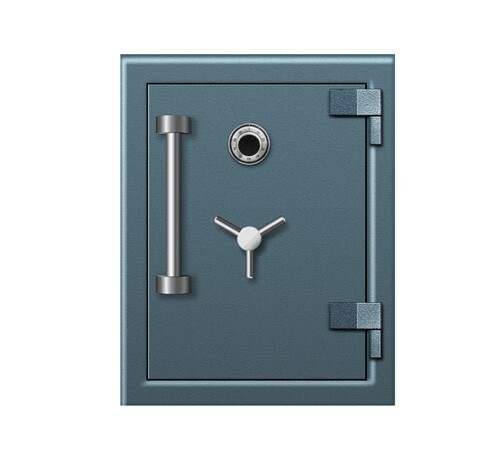 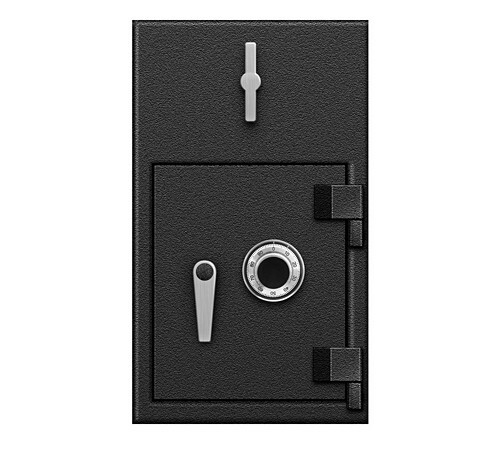 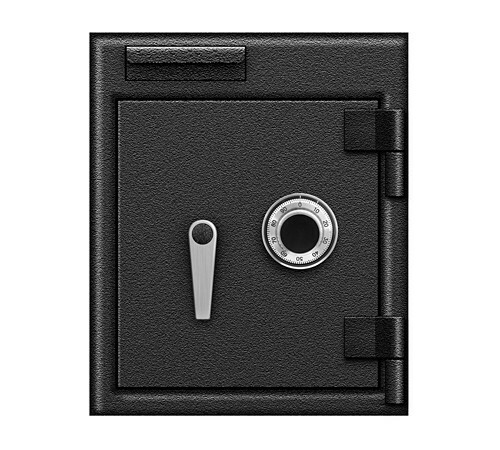 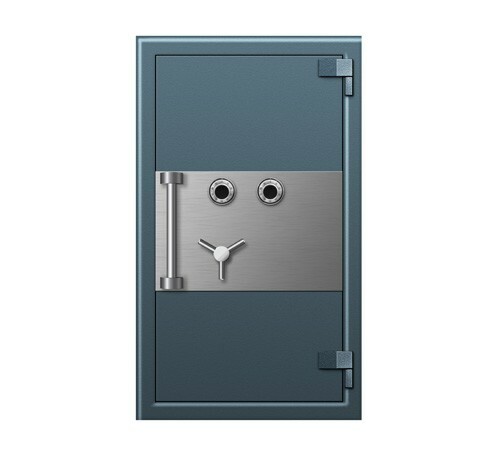 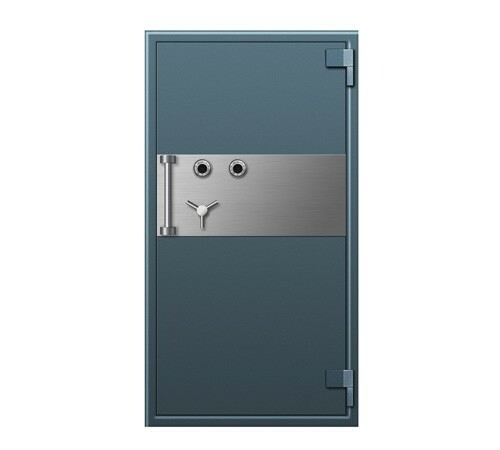 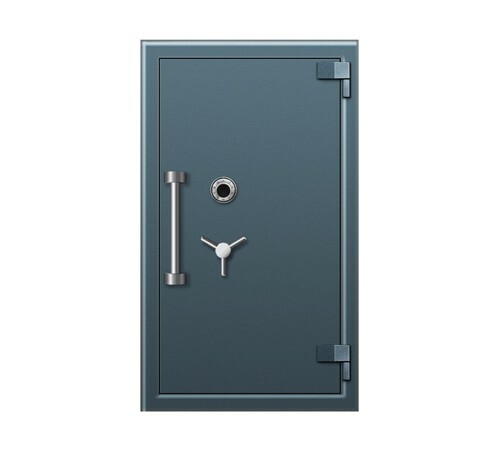 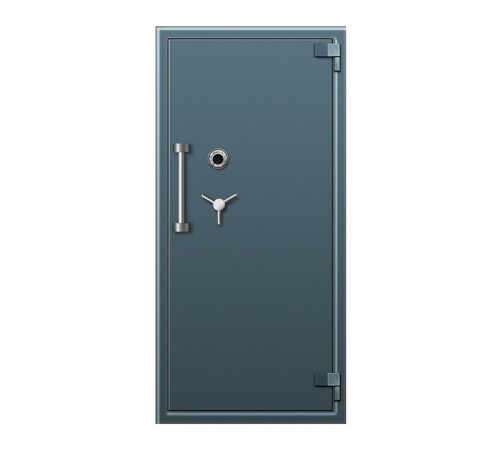 Depositary safe has several divided sections. 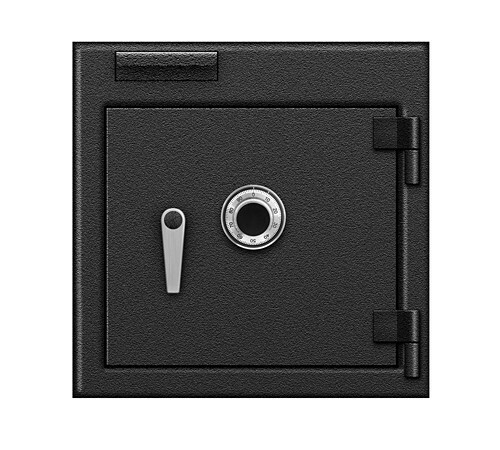 It is possible to open any section while another remains closed. 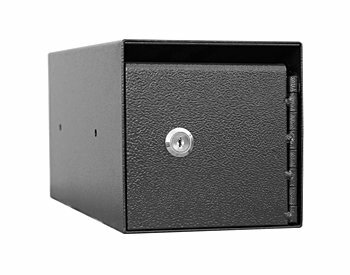 Undercounter safes are light, portable models. 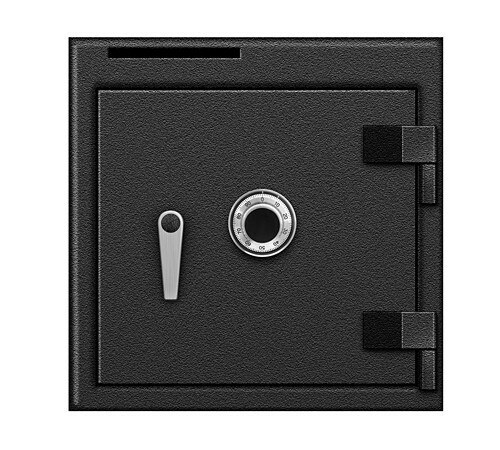 It is good for little shops to secure cash immediately. 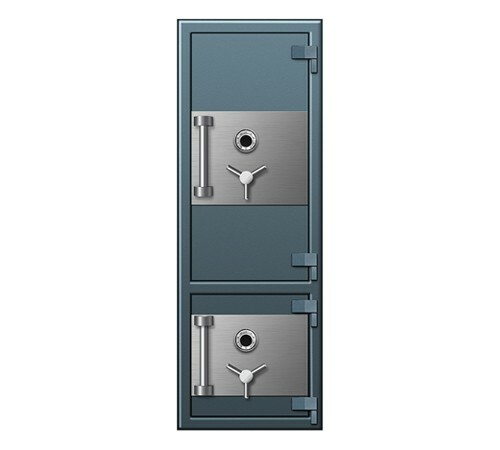 High-Security storages give superior safety due to more strengthened safe construction and locks. 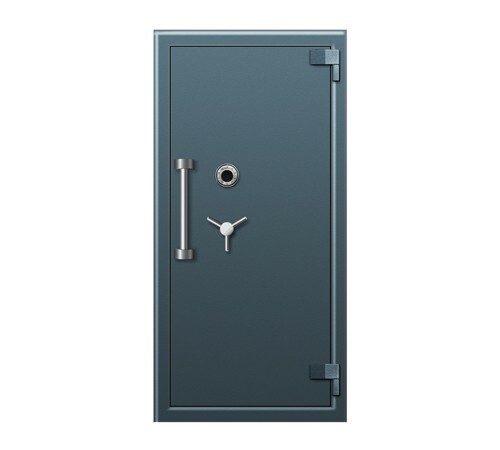 The price for this line is higher than average. Blue Dot is the client-oriented company. 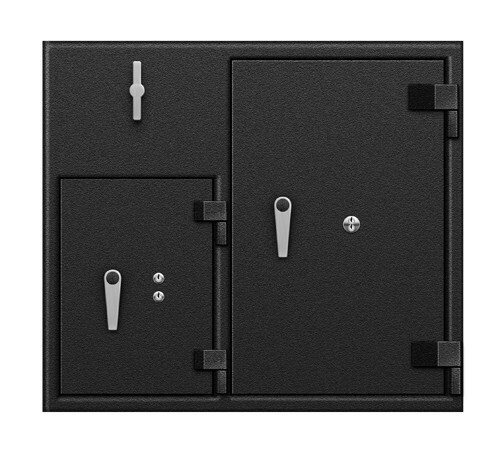 The most upgraded package Concierge includes 24/7 technical support toll-free line, annual inspections to prevent any issues with the safe and hardware, and other service attendance. 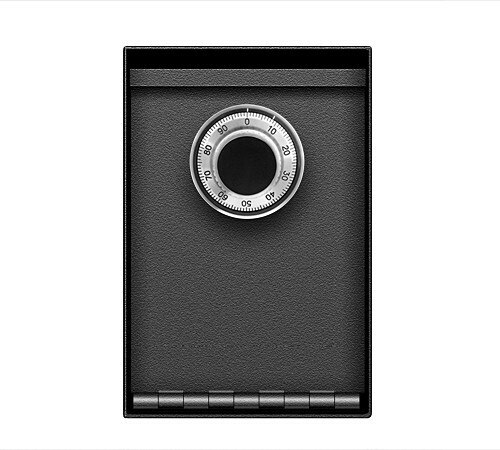 Blue Dot goal is to give you peace of mind by protecting your weapons, your valuables, and assets from theft. 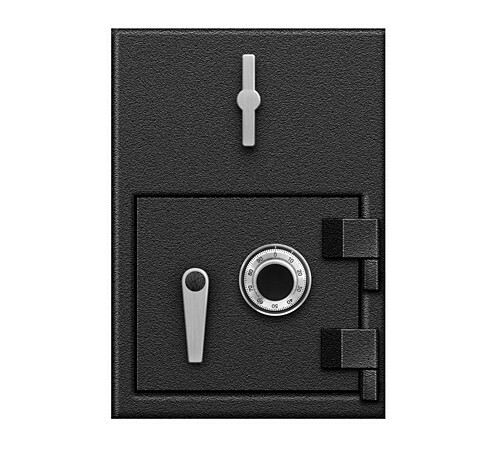 Integrity in understanding the topic, coupled with perfect innovation, allows us to challenge traditional practices to ensure the development of excellent products and services. Safe Blue Dot is a dynamic corporation dedicated to the design and manufacture of customized commercial safes of uncompromising quality. 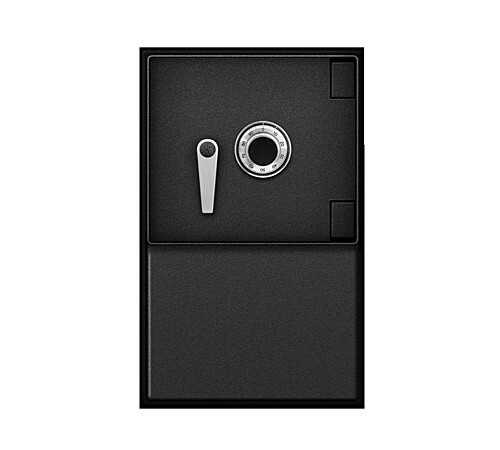 Ensuring that customers are satisfied each time they interact with the safe Blue Dot is the goal belonging to each team member from Blue Dot. 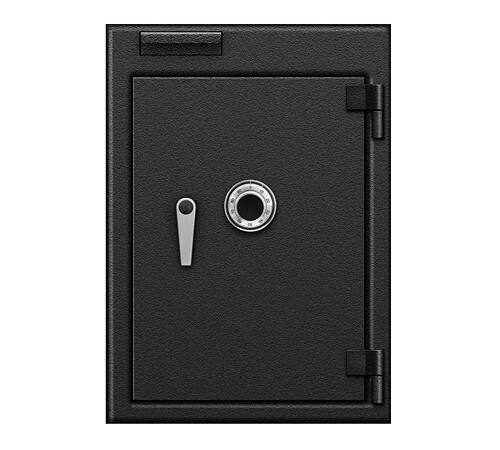 Strong safety points are a team of executive management that establishes a strategic direction for what will attract and continue to keep customers at the forefront of achievement and success. From design and delivery of services to solutions that meet the unique and changing needs of our customers in the development of innovative new products as a result of adequately organized hard work with customers, as well as the company’s excellent experience throughout its production activities.